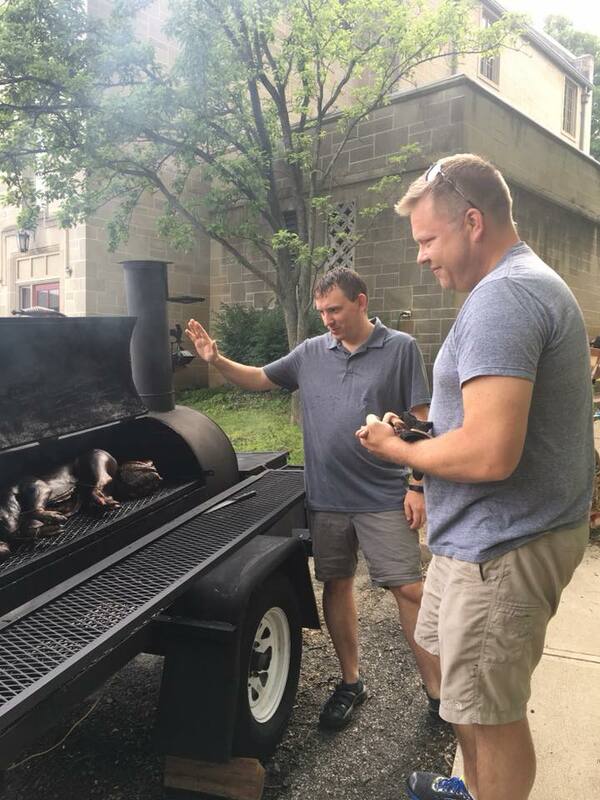 Come on out for our 3rd annual This Little Piggy Went to St. Paul’s Pig Roast, serving Chris Clark’s famous pork, and brought to you by the Young Adults at St. Paul’s. The afternoon will include many fun activities for all ages: a bounce house, a t-shirt tie-dying, a Mt. Lebanon firetruck for the children, and craft beer and an auction for the adults. Bishop Dorsey McConnell will be present to bless our newly installed solar panels. We are also accepting volunteer help. If you and/or your family would like to help out for a 2hr. shift, please see Karen at the donut table on Sunday mornings to sign up.